IQS Directory implements a thorough list of roto moulder companies and suppliers. Utilize our listing to examine and sort top roto moulder companies with previews of ads and detailed descriptions of each product. Any roto moulder company can design, engineer, and manufacture roto moulders to meet your companies specific qualifications. An easy connection to reach roto moulder companies through our fast request for quote form is provided on our website. The company information includes website links, company profile, locations, phone, product videos and product information. Customer reviews are available and product specific news articles. 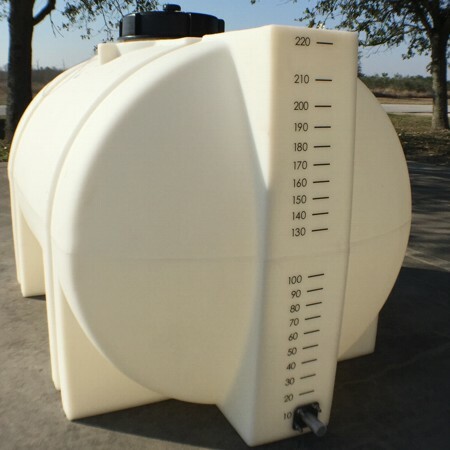 This source is right for you whether it's for a manufacturer of rotomoulding materials, insulated roto molded, and roto molded compost tumblers. At Sterling Technologies, we set ourselves apart from our competitors by providing rotational molded products of exceptional quality, and offering a variety of capabilities to ensure our customers get nothing short of the best. A complete list of our products can be found on our website. Contact us today and tell us about your next project! Our innovative roto moulders and technology offer a uniform construction. All our products go through extensive testing, so you know you are getting the highest quality product. Sherman Roto’s location near the gulf coast gives us a cutting edge advantage because of the region’s petroleum refining center. 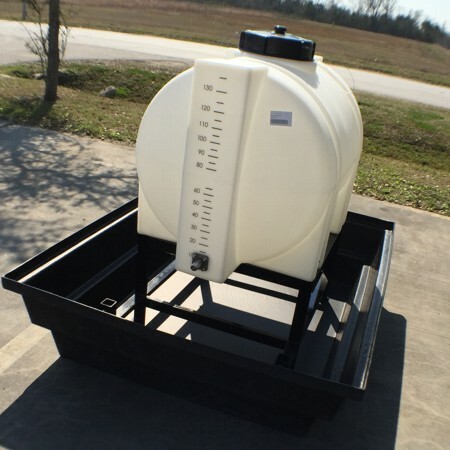 Our roto moulders create plastics in a wide range of products including: bulk containers, recycling carts, plastic lockers, plastic pallets, utility carts, laundry trucks, custom roto molded plastic parts, and much more. If you need a cost efficient solution then you came to the right place. We are your source for rotomoulders! We are dedicated to providing our customers with excellent customer service in order to keep you coming back to us for all of your rotomoulder needs. It is our promise and our guarantee that we keep our products on the leading technological edge of innovations at all times. To learn more about what we may be able to assist you with, visit our website or get in touch with our customer service department today! We have a state of the art facility in order to produce products that are on the leading edge of innovations at all times and our roto moulders are no exception. We are committed to providing products at a cost that is affordable and competitive. Our main goals are efficiency and consistency while maintaining excellent customer service. For more information on our company get in touch with our customer service division using telephone or email today! Roto moulders are large machines that economically fabricate many different seamless, single part plastic products. They use a combination of high heat, rotation and metal moulds to create plastic constructions that may be as small as a water bottle and or the size of a large storage tank. Rotomoulding is an alternative to thermoforming, blow molding and injection molding, and although it is lower in cost, this process is not as common because of the complex and large machinery required for the fabrication process. Roto moulders produce many different parts and products for the food and beverage processing, medical, pharmaceutical, waste management, marine, sporting goods, recreation, toy, packaging, materials handling, automotive, plumbing and construction industries. They are composed of a series of moulds, an oven, a cooling chamber and large mould spindles that are mounted on a rotating axis. The roto molding process begins with the fabrication of the mould, which is made either of stainless steel or aluminum. Depending on the complexity, they are either welded or die cast. Aluminum moulds are thicker, since it is a softer metal. The polymer resin, in the form of fine powder, is poured into the mould. The spindles begin rotating in two directions into the oven chamber. Under high heat, the plastic melts and evenly coats the inside walls of the mould. To cure, the moulds are then taken to a cooling chamber. There are several different types of roto moulders, and they include rock and roll, clamshell, vertical rotational, shuttle and carousel machines. Rock and roll machines are composed of an arm that holds a large mould. Clamshell machines are also single-arm configurations and are considered small. Vertical rotational machines are energy efficient and can fit into compact heating and cooling chambers. Shuttle machines move the moulds from different heating and cooling areas. They can fabricate large numbers of products at once, but require a lot of operating space. Finally, carousel machines, which are the most common type, have several arms that can be in the heating or cooling chambers simultaneously. The cooling process takes about 20 minutes. Once the plastic has cured, the newly formed product is unloaded manually, which can be difficult if the plastic has shrunk during the process. Parts that emerge from roto moulders, if they are intended to have holes or openings, must be sent for additional processing like cutting and surface finishing.